This new version of Bandicut will allow the user to select multiple segments. 1. 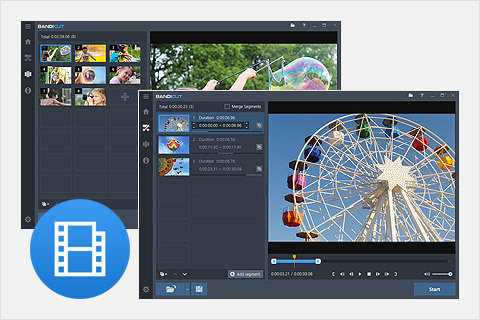 Bandicut now supports multiple video cutting. 2. Improved accuracy of the progress status bar. 3. Bug fixed - Some video files which used the h.264 codec weren't played correctly.